Paffett was announced as part of the German manufacturer's IGTC line-up in January, but his exact programme in the five-round series beyond an outing in February's Bathurst 12 Hour series opener in a car run by Craft-Bamboo and Black Falcon was not defined. 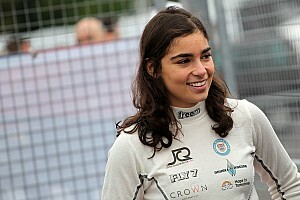 It has now been announced that the HWA Formula E driver will join Strakka Racing for the remaining four rounds following the confirmation that the British team is returning to the series. 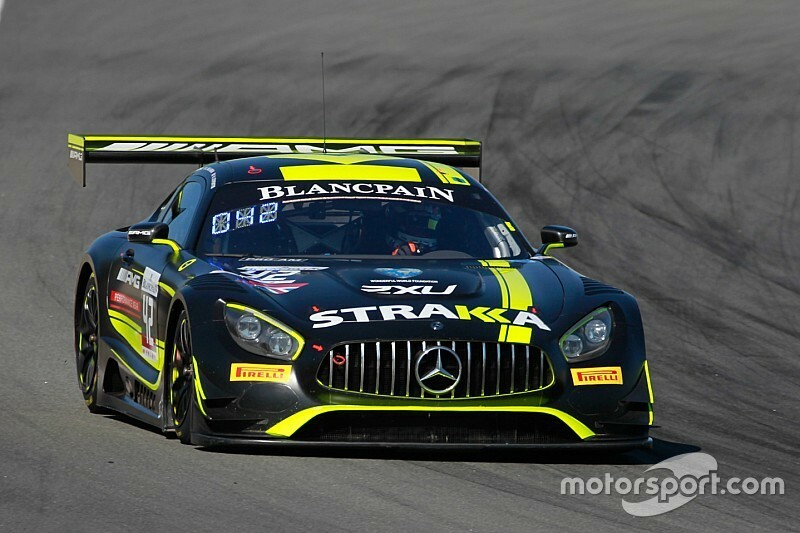 He will share the team's lead Mercedes-AMG GT3 with reigning IGTC champion Tristan Vautier and team regular Lewis Williamson, starting with the California 8 Hours at Laguna Seca on March 30. 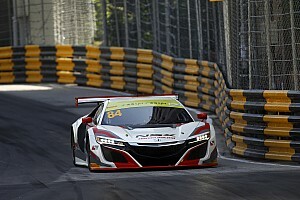 Nielsen will team up with Adam Christodoulou and Dominik Baumann at Laguna. Paffett said: “I competed at Bathurst with Black Falcon and Craft-Bamboo, and now I’m excited to get the rest of the season starting with Strakka and working with my new teammates. "I’ve never been to Laguna Seca before, so I’m looking forwards to driving on that track and can’t wait to get going." Team boss Nick Leventis is taking a sabbatical from the cockpit this season for business reasons. 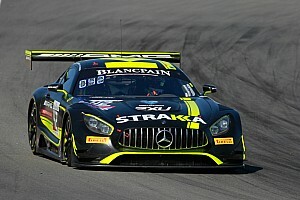 Strakka was Mercedes' full-time representative in the IGTC last season, but was not present at this year's Bathurst opener. The team will also contest the Blancpain GT Series Endurance Cup, which includes the Spa 24 Hours IGTC round, this year.